This past Summer I took First UMC‘s youth to CROSS MISSIONS in Charlotte, NC. While there one of the staff that led our team was a fuzzy, kind, humble young man named Cameron. He worked hard & served our team well. One morning he pulled out his guitar, & we co-led a song or two – some popular covers, & I began to see a side of him I didn’t expect. Over the course of the week, I realized he was a writer & was recording a CD – so I asked if I could hear a track before the week was out. Let’s just say that I was more than pleasantly surprised! Mr. Quiet, Friendly, and Unassuming, was dropping a beautifully produced, well-written, modern worship CD – and that wasn’t the clincher: Cameron’s voice… warm, smooth, & effortless. I was “IN”! A few months passed before I got the final copy in my hands, but it was worth the wait. Cameron’s debut e.p. could best be described as a firm middle-ground between the songwriting style & vocal delivery of United Pursuit with the sound & production style of Tomlin or Fee. Though there are times the two styles pull against each other, on the whole it creates something fresh, & appealing. The two songs stand out to me from among the rest – both are my “corporate” choices. First, the opener: “Drowning”. It’s upbeat song, with an “All because of Jesus”, Fee-vibe, with great verses. Track 3, “Unrelenting”, however, is my absolute favorite – featuring a soaring, singable chorus that extols the treasures of God’s great love. I’ve also noticed many others are drawn to the loose vibe of “Sweet Love”, so that’s definitely worth checking out as well. 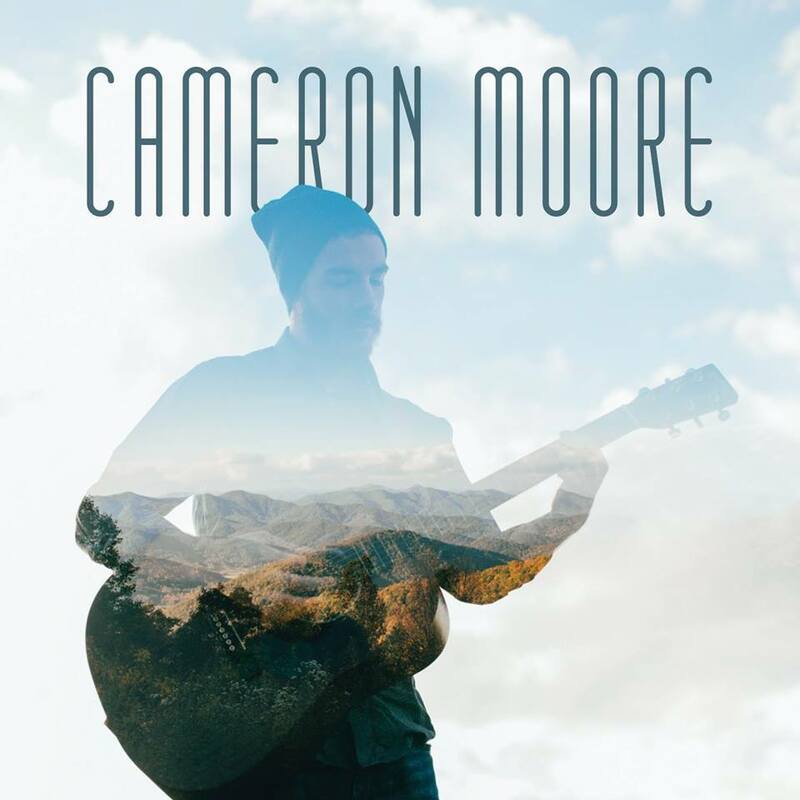 Overall, Cameron Moore’s debut e.p. is a worthwhile listen, & a pleasant surprise from an absolute new-comer to the worship world. Download “Unrelenting” on my word, & if it connects with you, be sure to explore the rest of the project!